In the 1800s, Victorinox® introduced the Swiss Army Knife® as an all-in-one tool to aid the Swiss Army. If you’re not familiar with the Swiss Army Knife, it’s essentially a single instrument that can include several different tool combinations such as a blade, screwdriver, can opener, bottle opener, nail file and a host of other tools. The Swiss Army Knife is known for its multi-tool design, red color and white cross logo. It’s an excellent example of smart and versatile design that eliminates unnecessary bulk in your backpack or pocket. Some things never change. In the 1880s, it was important to keep essential tools in one place. 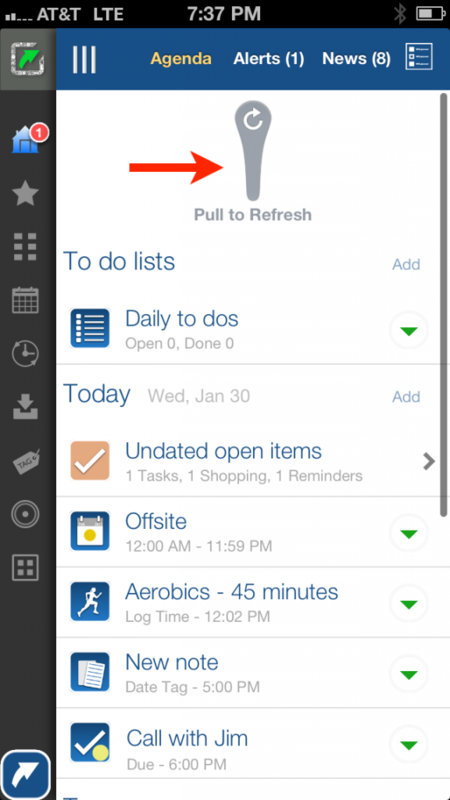 These days, many of us keep a variety of tools (apps) for managing our work and life on our smartphones and tablets. Imagine your device is like a pocket or backpack – you don’t want 24 different apps weighing down your device when you can use just one. And just like your pocket, you don’t want to keep reaching into it to find a different tool to do the job when one tool can do it all. At LightArrow, we believe that versatility and all-in-one design is essential for optimizing productivity, and that’s why we love this type of smart design. For example, if I’m at a conference and I meet new connections, I want to save the information about those connections in notes, but I don’t want those notes to be separate from contacts on my device. Or, if I create a shopping list for a home project, I want that shopping list to be associated with that project. That’s why it’s great when my data is connected and inside one app. I also don’t want to search for a different app every time I want to create a reminder or make a to-do list. For the sake of efficiency, it’s important to have a “go-to” app for this information. 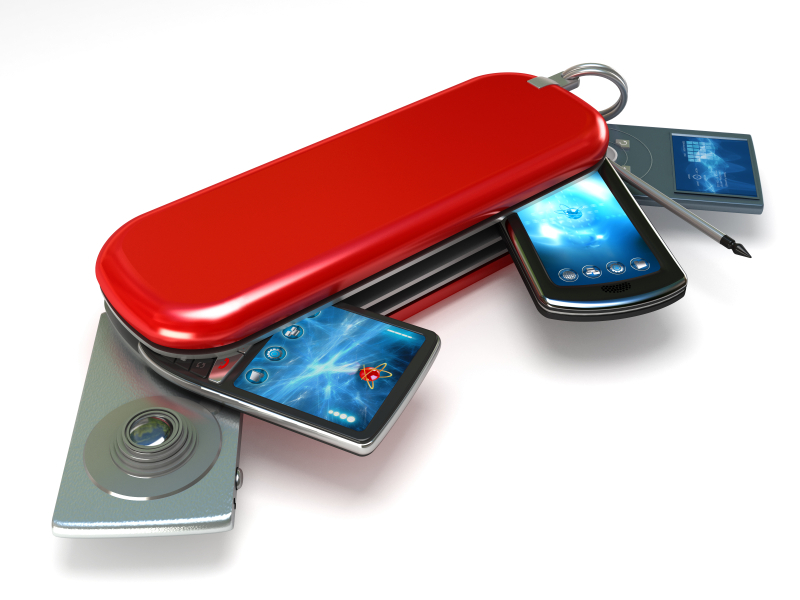 Many of our apps are packaged much like Swiss Army Knives. You can choose LifeTopix, which includes the most functionality in our product line right out of the box, or you can pick the features you want by downloading one of our other products. 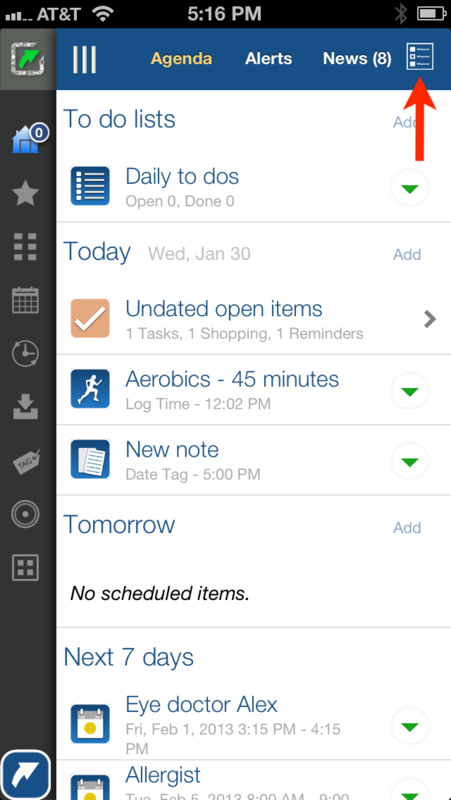 These apps: Pro.Calendar, My.Agenda and Pro.Inbox allow feature set flexibility through in-app purchases. Hence, it’s much like picking the tools that you need on your Swiss Army Knife. 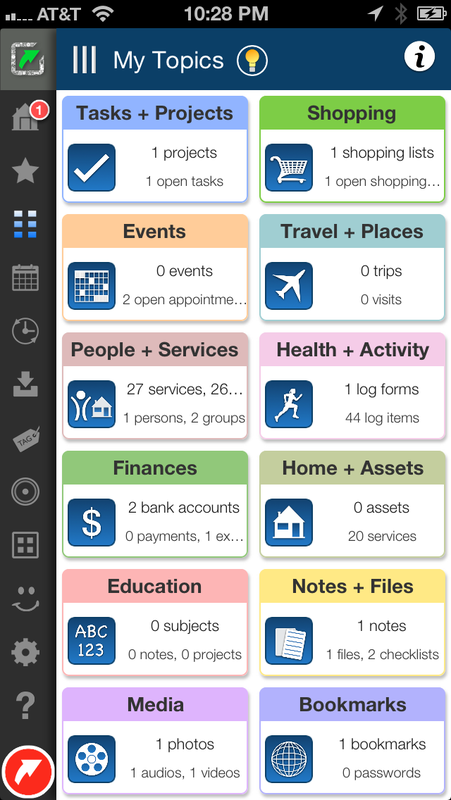 You can learn more about the features included in each app by visiting our Compare Page. Have you discovered the power and versatility of all-on-one design? Let us know about your experiences with our products or others. Team LightArrow is very excited about our new 6.0 update of LifeTopix, which includes several new features, usability improvements, and defect fixes. LifeTopix 6.0 is available from the Apple App Store as a free update for anyone with previous LifeTopix versions. If you’re new to LifeTopix, it’s available for a limited time at a special price of 99 cents. 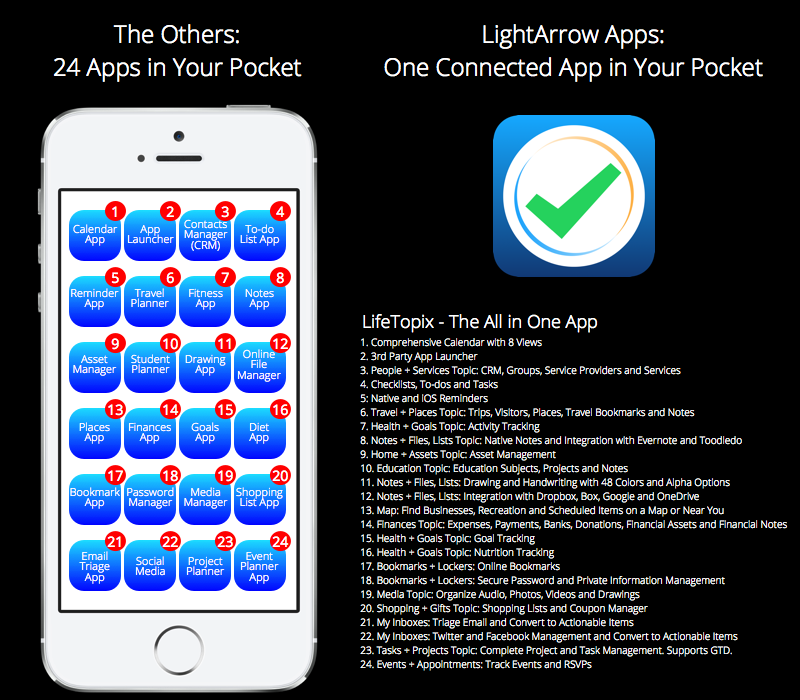 As a universal app, a single purchase entitles you to use it on your iPhone, iPad, and iPod touch. We’re happy to introduce Dropbox sync to keep your data in sync across your multiple iOS devices. We’ve also introduced a technology preview of Google Drive sync/backup and restore. You’re welcome to preview it, but we recommend that you utilize Dropbox sync at this time. 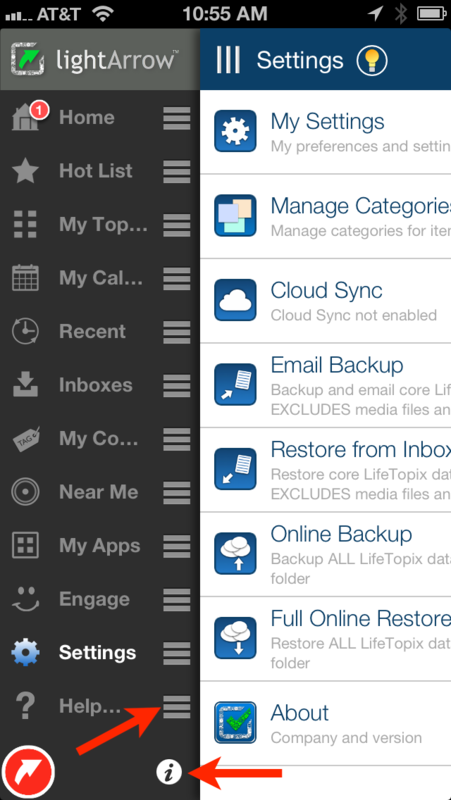 We’ve made several improvements to iCloud Sync, and we’re working with Apple to resolve issues that affect reliability. However, we’re continuing to consider iCloud Sync a “Technology Preview.” When you update to LifeTopix 6.0, iCloud sync will be disabled. 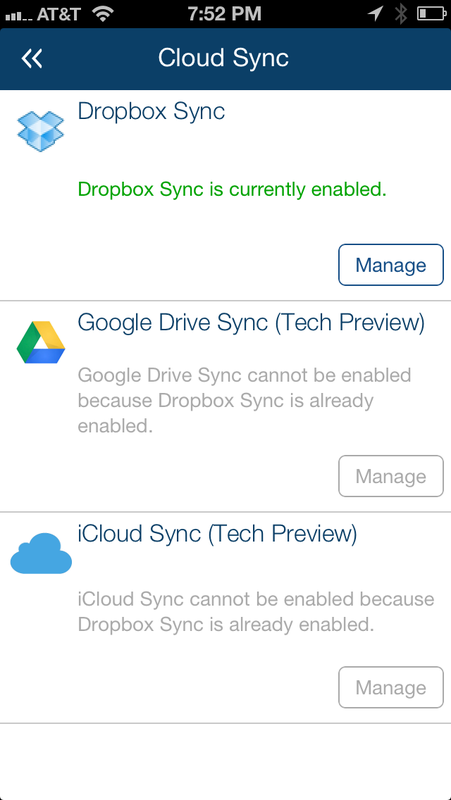 We highly recommend that you switch to Dropbox sync after updating your devices. 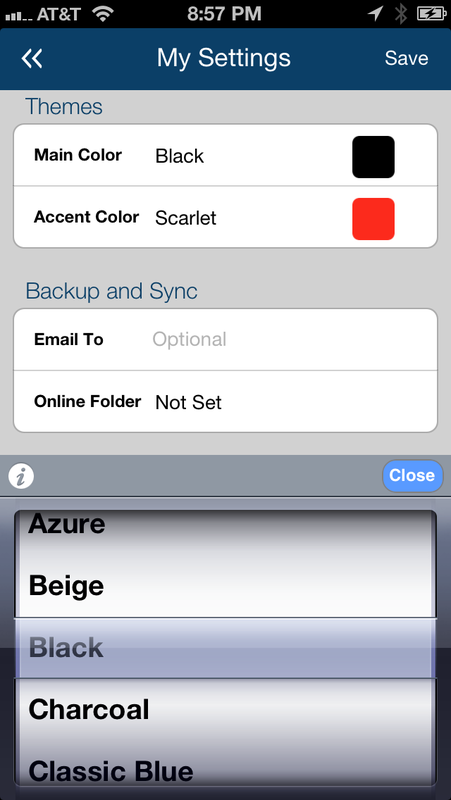 To access sync options, tap Settings and then tap Cloud Sync to access the new view shown in the following screenshot. 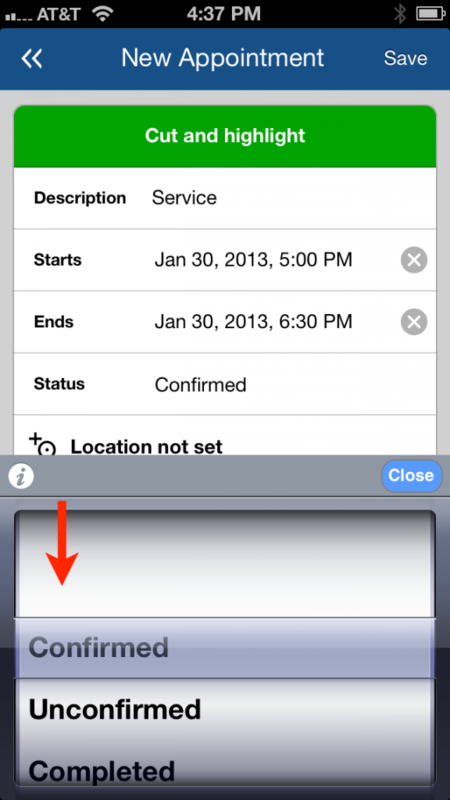 Tap Manage to get started with your device sync setup. In the 6.0 update, we’ve given freehand drawing and written note taking a complete makeover. Writing and drawing is now easier and provides a richer experience. We’ve added pinch zoom and expand; undo and redo; and the ability to email your drawings directly from the drawing view. Drawing/writing includes an eraser; 40 color choices; alpha capabilities; six shapes including circles and squares; and line width adjustment. 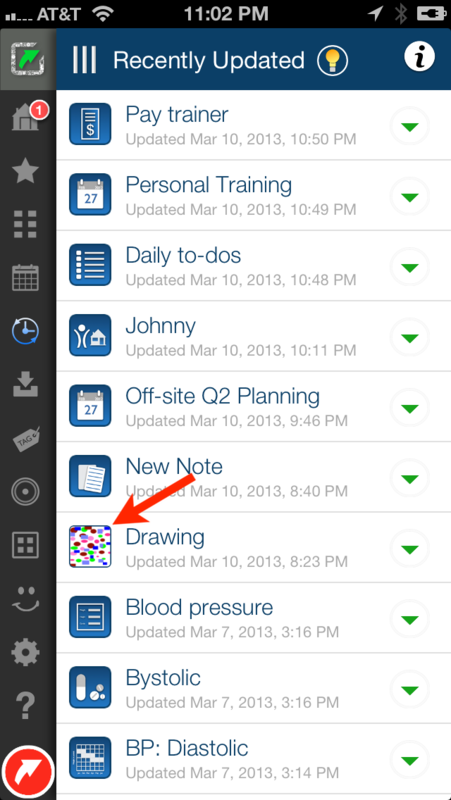 You can create freehand drawing and take notes by choosing Notes + Files from the My Topics view. The screenshot below shows an example of the drawing view with the variety of shapes that you can create. When you open the the My Topics view, you’ll see that we’ve given it a new look. The changes were made to give you easier identification of the 12 topics through varying colors, as shown in the following screenshot. You can now reorder the navigational items in the Dashboard on the left side. Simply tap the i icon, which is identified in the following screenshot, and then drag the items to the position you prefer. 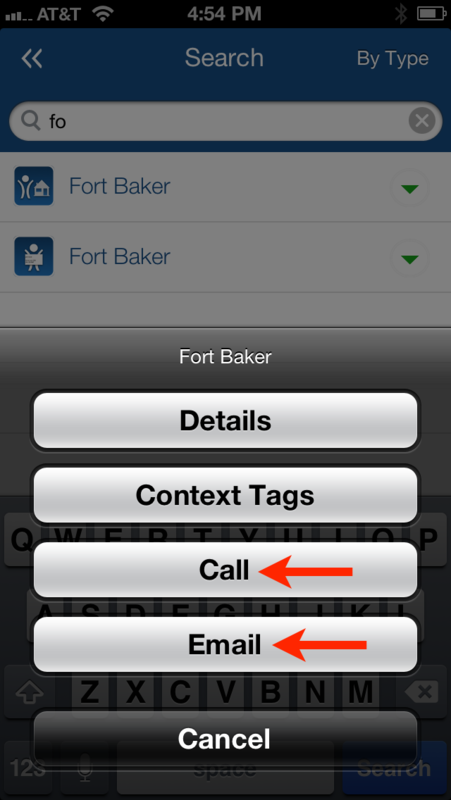 You now have the ability to change the main and accent colors that LifeTopix displays throughout the app. Choices include Azure, Beige, Black, Charcoal, Classic Blue, Classic Green, Dark Blue, Dark Red, Deep Ocean, Forest Green, Gold, Hot Orange, Lime Green, Magenta, Mocha, Plum, Scarlet, Slate, and Violet. Themes are not synced across devices, which allows you to create a unique theme for each of your devices. You can change colors in the My Settings view as shown in the screenshot below. As collaboration and support are among our highest priorities, we’ve made it easier for you to locate information about LifeTopix, contact us, and share LifeTopix with your friends, family, and colleagues through the Engage view. 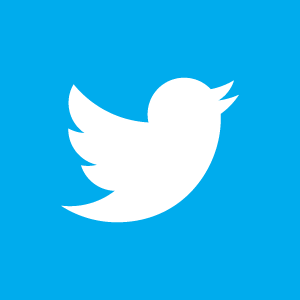 We welcome your questions and comments via social media, our website, or directly through email. By tapping the Smile in the navigation panel of LifeTopix, you can view the central location for sharing via social media, contacting LightArrow, and finding information, as shown in the following screenshot. You now have the ability to view all-day appointments, tasks, projects, trips, and visits at the top of each day, above the list of times. 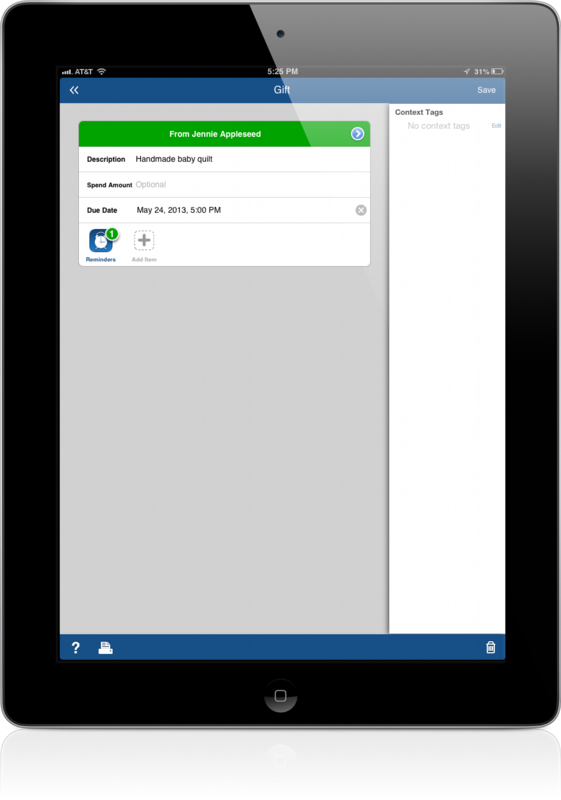 This allows you to easily view other appointments that might be scheduled during the day. The following screenshot shows how all-day items display. In your Person view, you will now be able to see associated items with a person, and tap the associated items to view the details. 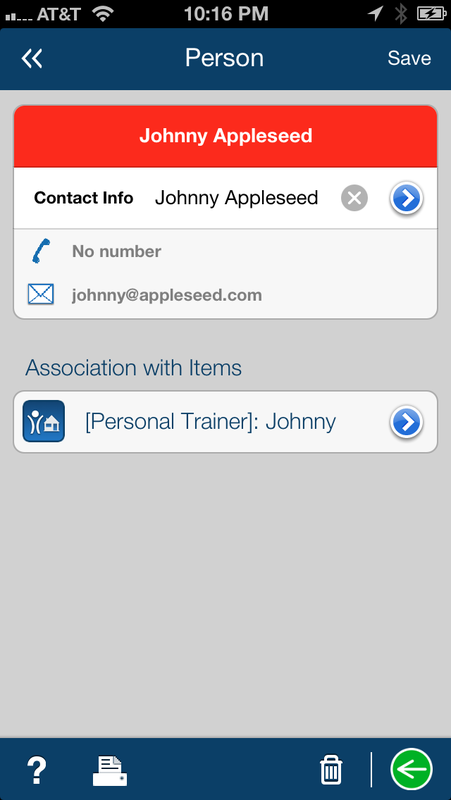 For example, in the screenshot below, you’ll see that you can tap [Personal Trainer]: Johnny to view this service provider’s details and any associated appointments, tasks, checklists, reminders, bookmarks, files, audio, photos, video, notes, or services. We’ve improved recurring appointments, bills, and tasks. Previously, the maximum number of these items was 72. This number is increased to 150, and performance is improved when this large number of items is created. However, if you’re using an older device, a large number of items may take a few seconds. The following screenshot shows the options for the maximum number of appointments in the My Settings view. In list views, such as the Recently Updated view, thumbnails for photos, videos, and drawings are displayed in place of an icon, as shown in the following screenshot. 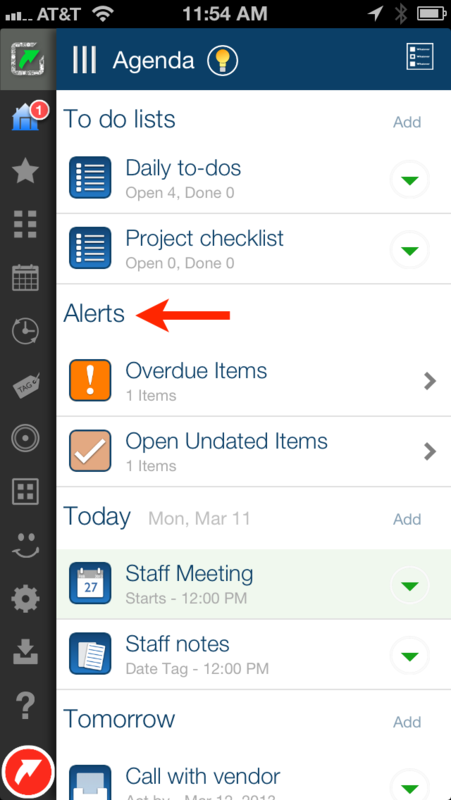 The Agenda view now includes a streamlined Alerts section with overdue and undated items. In addition, you’re now able to open these items directly from this view. 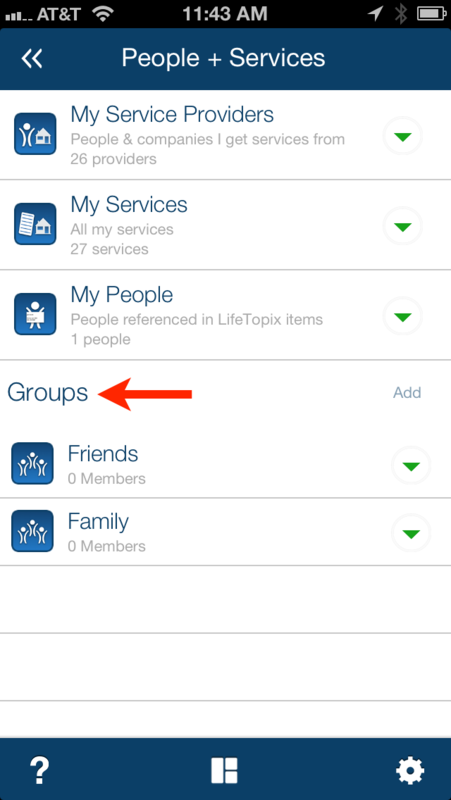 Groups are now available directly from the People + Services view, which provides easier access to Groups, as shown in the following example. In My Calendar, when viewing the Day and Month views, LifeTopix will automatically scroll to the first item, which makes it easier for you to view your schedule. For example, when viewing the Day view, if you have a 9:00 am appointment and a 10:00 pm appointment, LifeTopix will automatically scroll so the 9:00 am appointment will be the first item that you see. In this update, you will notice general speed improvements in the My Calendar and Agenda views. We hope this helps you under­stand how to lever­age the new fea­tures in 6.0. Enjoy! Does Your Pregnancy App Allow You to Think Beyond Nine Months? 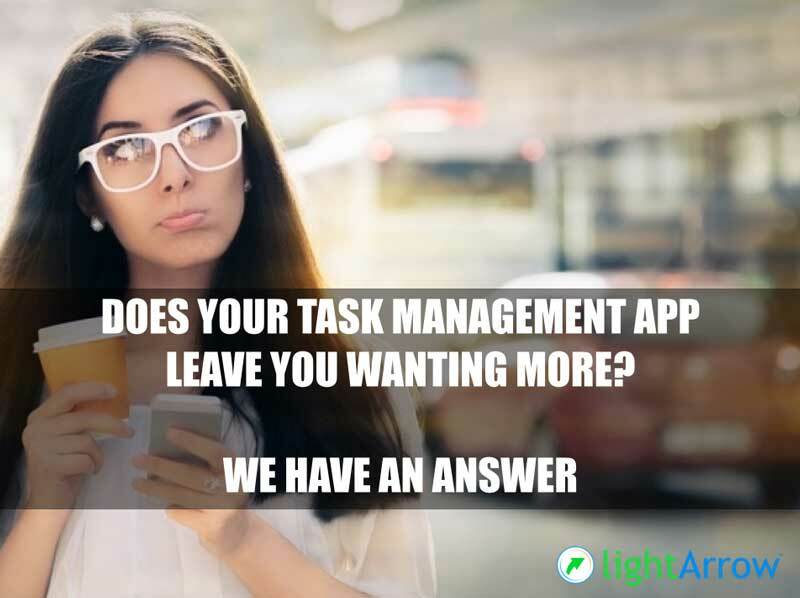 Our customers tell us time and time again that they install many apps and soon get bored with them or no longer find them useful. This is a trend that we typically see with “niche” apps, such as pregnancy apps that are built to manage one thing — your pregnancy. Imagine what you could do with an app that could manage your quest to get pregnant, your pregnancy, and your life after baby. This is what LifeTopix does — and more. Keep reading to learn how. Pregnancy apps generally include the following features (but not all in one app): photo journals; text journals; logging (mood, energy, appetite, morning sickness, cravings, weight, measurements, medication, fitness, nutrition, etc. ); MD visit planning; graphical charts; baby shower planning; baby shopping lists; pregnancy to-dos; favorite websites; and contraction counters. 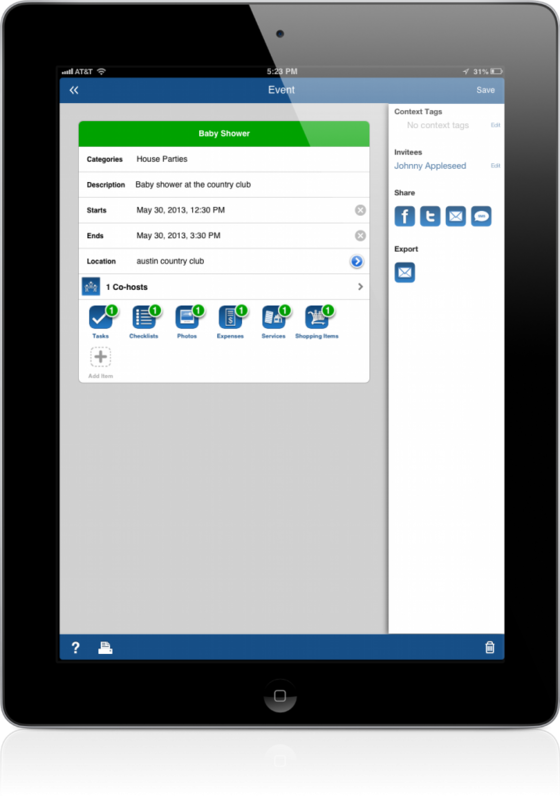 What’s great about LifeTopix is it’s completely user configurable so you can decide what you want to track. You can track everything from the days you’re ovulating to planning your child’s college fund. Note: This post was created using a pre-released version of LifeTopix, which will be coming soon to the Apple App Store. Each month, there’s a window of time (12 to 24 hours) during which an egg can be fertilized. You can track the times that you’re most fertile in your LifeTopix calendar. I recommend adding a LifeTopix Bookmark to this handy ovulation calculator from WebMD. Let it calculate the times it believes you’re fertile and add those times to your calendar. 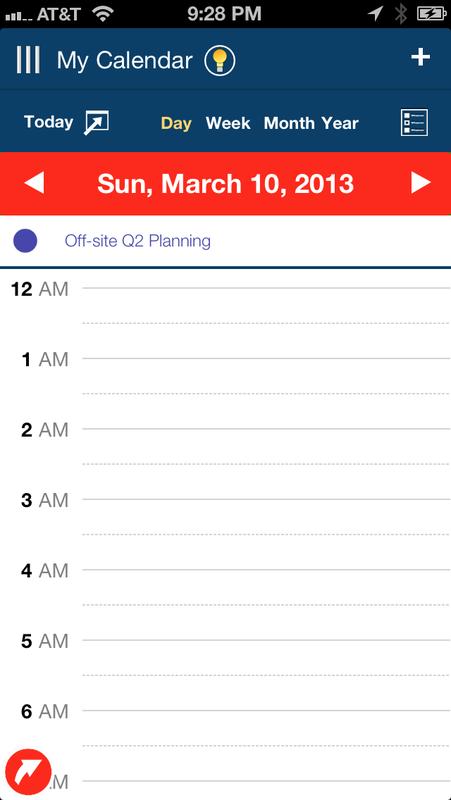 The following shows an example of your calendar with appointments. You can schedule your doctor’s appointments, midwife appointments, and tests such as ultrasounds the same way that you chart fertility. 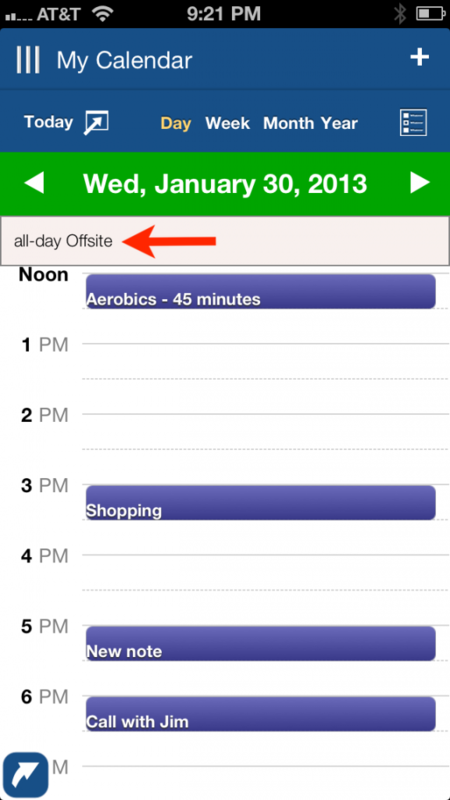 If you prefer to use your Google Calendar or Device’s calendar, LifeTopix works seamlessly with both. Keeping a journal of your pregnancy is a wonderful way to record this special time in your life through your thoughts and photos. 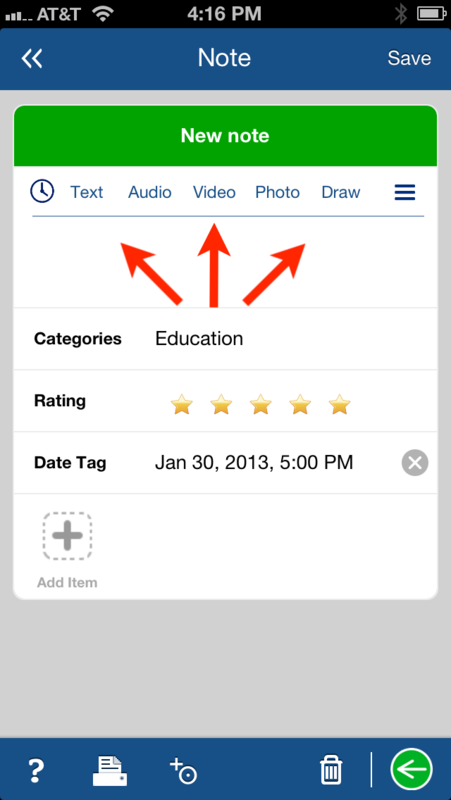 With LifeTopix, you can use the Notes + Files topic to record text, audio, video, photos, and drawings. The best way to get started is to create a Pregnancy Project, and then add a Note to the project. And if you use Evernote, you can also add your Evernote notes. In addition, printing capabilities are included. The following example shows the Notes view in which your journal would appear. 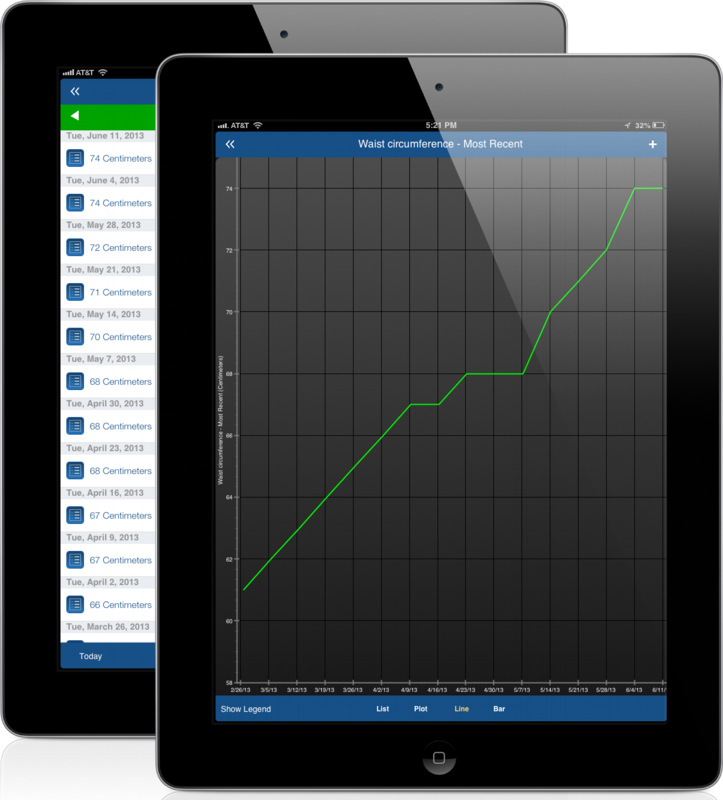 LifeTopix enables you to log just about any type of stat that you can possibly dream up. These stats are very helpful for fertility doctors, your OBGYN, and for your own reference. Examples of items to track might be mood, energy, appetite, cravings, morning sickness, blood pressure, glucose levels, prenatal vitamins, exercise, nutrition, calories, measurements, weight, and meditation. In addition, you can combine many of these items into multi-topic log forms and view a graphical representation of combined items to recognize any trends (such as meditation and mood). The following example shows data for waist circumference, represented in centimeters over time, in a graphical format. An item that is unique to LifeTopix, as opposed to special Pregnancy Apps, is the ability to plan entire events, such as baby showers. 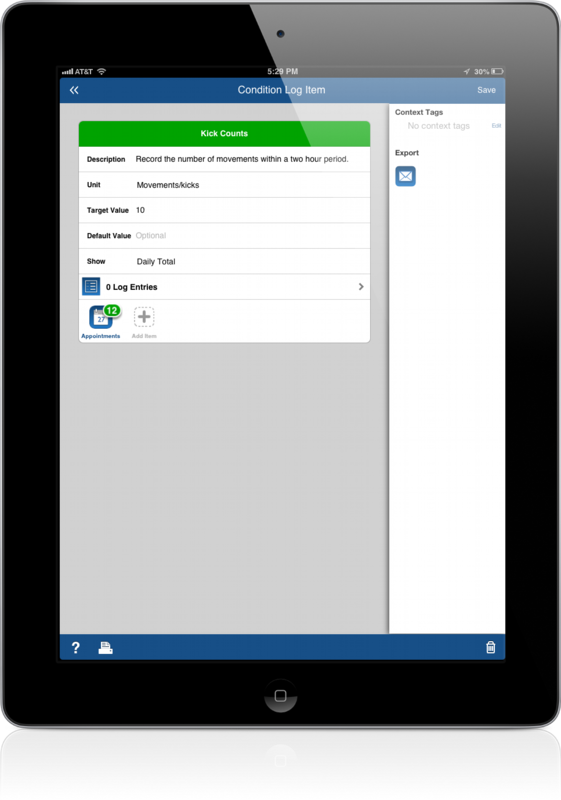 LifeTopix enables you to add tasks, checklists, appointments, reminders, bookmarks, files, audio, photos, video, notes, expenses, services, and shopping items to events. 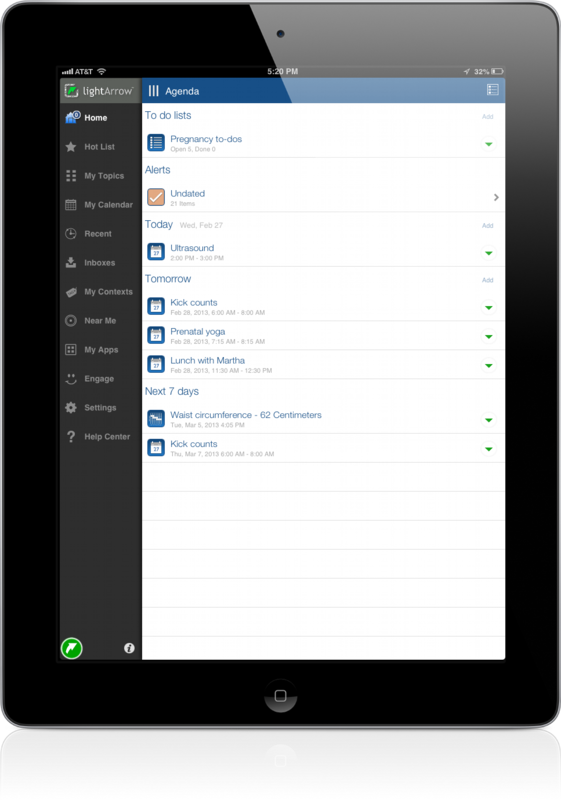 You can also manage the invitees, including keeping track of responses and emailing all invitees at once with updates. When you’re expecting, you’re likely to receive many gifts. With LifeTopix, you can keep track of all the gifts that you received during your pregnancy and after the baby arrives. When you record each gift, you can create reminders to make sure you send a thank you card. The following shows an example of the gift record. When you’re preparing for the baby, there are several items that you need to purchase for feeding, diapering, clothing, etc. You can find a great list of items to bookmark at Newparent.com. Once you decide on the items that you wish to purchase, you can create your shopping lists directly in LifeTopix. 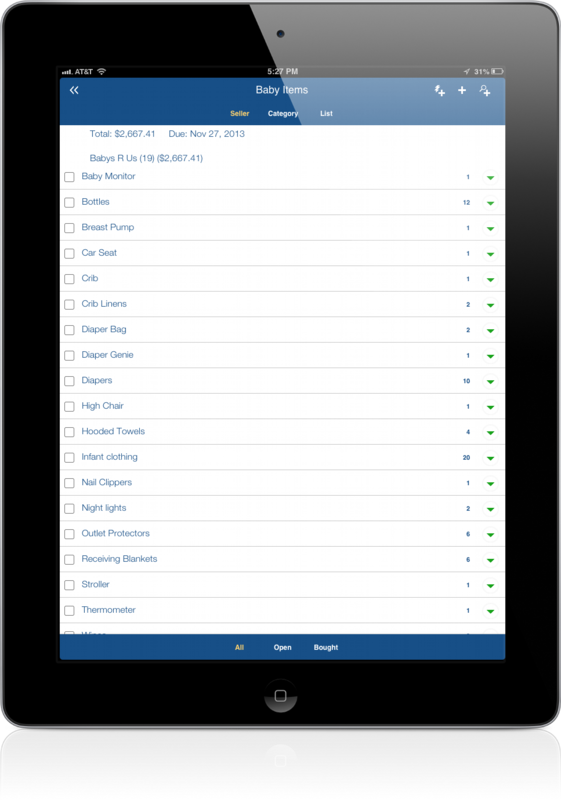 In shopping lists, LifeTopix calculates the total cost of each item based on the quantity to help you with planning your budget. You can also check off the items as you purchase them. You can add a seller, photos, notes, and product details to each item if you need more detail while you’re shopping. The following shows an example of shopping lists in LifeTopix. Many moms-to-be can feel very overwhelmed during their pregnancy. Keeping track of the many things that are necessary to prepare, be healthy, and manage life can be quite challenging. Keeping a to-do list can lower your stress level by helping you not worry about all the things that are bouncing around in your head. 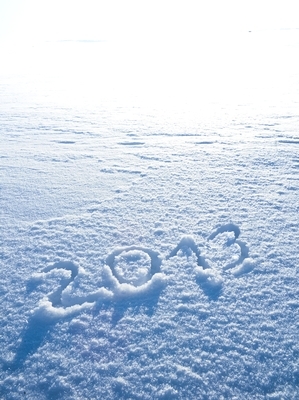 There are plenty of resources to help you prepare. A site that includes a very helpful set of checklists is Babyzone. In LifeTopix, you can create tasks for items that might linger for a while; and alternatively, create checklists for items that you quickly check off each day or week. The following shows an example of checklists in LifeTopix. 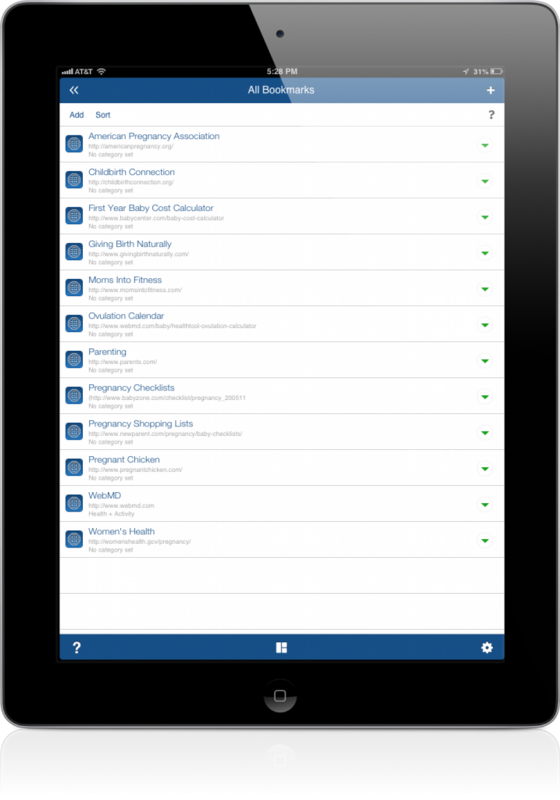 With LifeTopix Bookmarks, you can use your device to quickly access all of the websites that are useful for your pregnancy, documents that you’ve stored, and user names and passwords for your favorite websites or pregnancy forums. The following screenshot shows an example of bookmarks in LifeTopix. So if you’re thinking beyond nine months, LifeTopix will be a great app for you. You can start planning your child’s college fund; manage your household expenses; manage your fitness to lose any post pregnancy weight; keep track of service providers, such as babysitters and day care providers; and the list goes on and on. You can learn more about LifeTopix at the Apple App Store. http://lightarrow.com/wpcms/wp-content/uploads/2013/02/35641851.jpg 209 209 Marilyn Rogers http://lightarrow.com/mktgimages/lightArrowLogo.png Marilyn Rogers2013-02-28 10:04:022014-07-16 16:59:38Does Your Pregnancy App Allow You to Think Beyond Nine Months? Team LightAr­row is very excited about our new 5.2 update of Life­Topix, which includes several new features and usability improvements. Life­Topix 5.2 is available immediately from the Apple App Store as a free update for anyone with previous Life­Topix versons. If you’re new to Life­Topix, it’s avail­able for a lim­ited time at a spe­cial price of 99 cents. 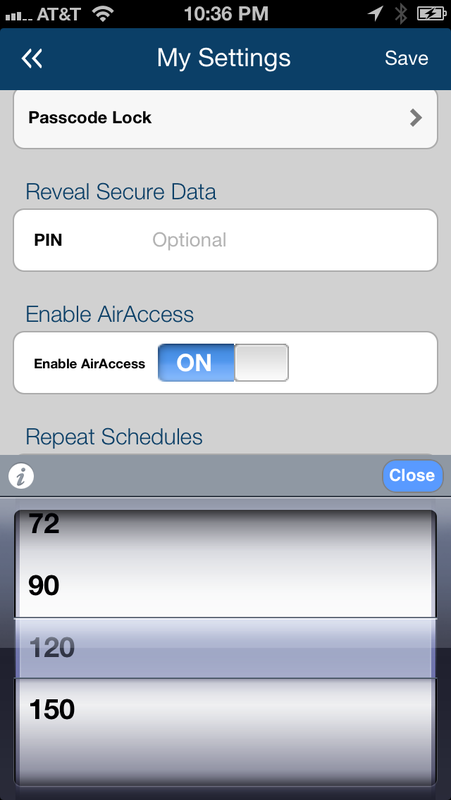 As a uni­ver­sal app, a sin­gle pur­chase enti­tles you to use it on your iPhone, iPad, and iPod touch. We’re happy to give you a quick tour of the exiting new Life­Topix features, and help you to understand how to take full advantage of the significant changes. LifeTopix now syncs Asana projects and tasks across LifeTopix and Asana, which enables you to manage your work-related or personal Asana projects and tasks directly in LifeTopix. The integration allows you to see and manage dated and undated tasks from Asana directly in your LifeTopix Agenda view, LifeTopix Calendar, and LifeTopix Projects + Tasks topic on your device. In Online Tasks in your Tasks + Projects topic, you will see that Asana is now included. 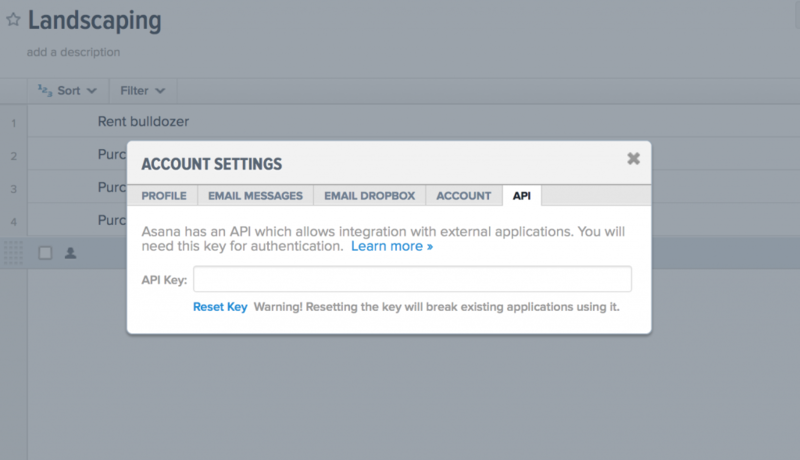 Tapping Login and entering you API key will allow you to sync your projects and tasks to and from LifeTopix and Asana. 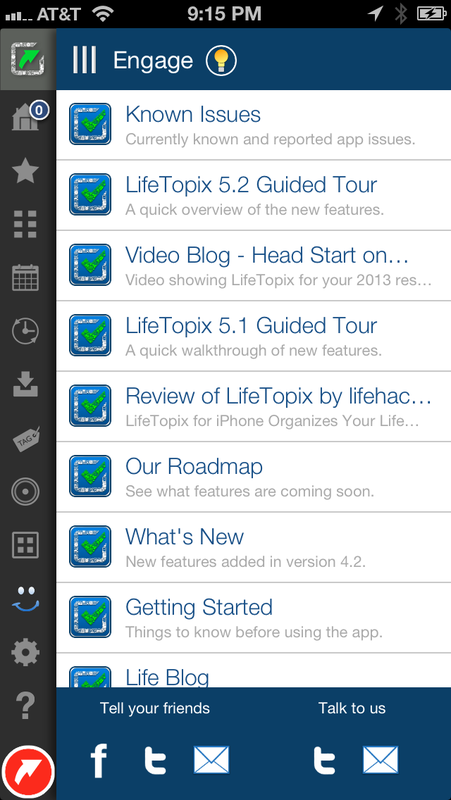 LifeTopix now includes enhanced note-taking. You can draw or write with freehand strokes, view and reorder notes, record audio, add video, or add photos. The new handwriting and drawing feature replicates the experience of freehand writing and sketching, much like using a real pen and paper. Taking handwritten digital notes or drawing sketches directly on the device’s screen makes it easier for you to record notes in class or meetings, save brainstorming sessions, or quickly jot down important to-dos. With 40 colors, adjustable line width, clearing option, and an eraser, you can creatively express your thoughts with a variety of options. The new, streamlined note-taking screen organizes notes by automatically adding the date the note was added, and by sorting each note. You can also arrange items in notes by using drag to reorder. You’ll see the new options in the following screenshot. For those who schedule appointments, it is handy to know if the appointment has been confirmed, stayed unconfirmed, or has been completed, or canceled. This is especially helpful for those who schedule appointments with others such as hair stylists, therapists, or others. It is also helpful to set status of your own appointments as confirmed or unconfirmed — making sure that you follow up with your service providers or colleagues. You’ll see the new options in the following screenshot. For your convenience, we’ve added the ability to call or email your contacts directly from your LifeTopix search results. You’ll see the new options in the following screenshot. Previously, all-day calendar events from your device calendars blocked out the entire day, which made it difficult to see your other items. Now, all-day events do not obscure your calendar in Day and Week views. You’ll see how all-day events appear in the following screenshot. You now have the ability to modify filters on each calendar individually and also for the Agenda view, and to see inactive items (such as previous trips). Previously the main calendar filters applied to all calendars and you could not view inactive items on your individual Task Calendar, Trip Calendar, Expense Calendar, Visitor Calendar, Payment Calendar, Agenda view, and Main calendar. 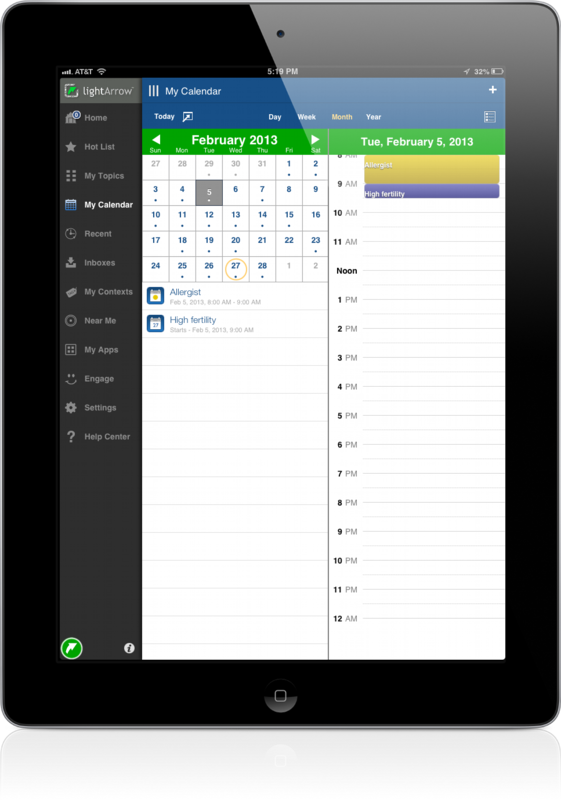 This gives you better control over what you see on each calendar and on the Agenda view. You’ll see the new filter control in the following screenshot. You can now pull to refresh on the touchscreen in multiple views. For example, you can now refresh by dragging your finger to get recent updates while in the app. This is especially useful if you are using LifeTopix’s integrations, such as Asana, Toodledo, Google Tasks, or Evernote. You’ll see an example of Pull to Refresh in the following screenshot. Undated items are now shown in the Agenda view so items such as Reminders, Shopping, and Tasks don’t through the cracks. You’ll see how undated items appear in the following screenshot. We hope this helps you under­stand how to lever­age the new fea­tures in 5.2. Enjoy!